An implant treatment is the ideal solution for missing teeth problems. In some cases, there may be other procedures that need to be done before the implants can successfully be placed into the jawbone. One such procedure is the sinus lift, which is also called sinus grafting. The sinus lift treatment is done in cases when the upper jawbone does not have sufficient height or quality to support the successful placement of implants. 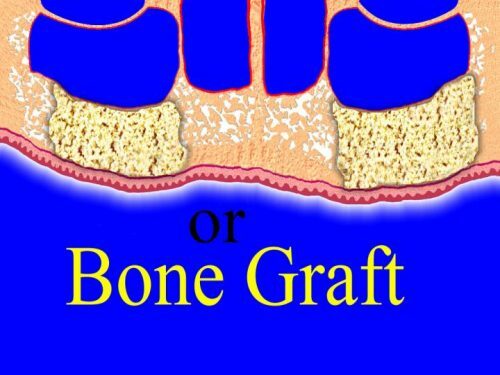 If the patient has a thin upper jawbone, it may be impossible to place the implants in that area without first undertaking a sinus graft procedure. A thin jawbone can make it difficult for dental implants to be placed in the specific area, but the implant treatment can still proceed after a sinus graft. This makes it possible for even those with thin jawbones to still enjoy the benefits of an implant treatment, even if their jaw anatomy does not initially have the quality necessary for the successful placement of dental implants. Thin jawbone problems may arise from long-term missing teeth problems, or may also be the natural characteristic of the patient’s anatomy. The sinus membrane is lifted by the implant dentist to the upper jawbone, where the sinus graft material will be placed. The membrane will be stitched back into place, and the grafting material is left to integrate with surrounding tissue. After the healing period, dental implants can be placed in the augmented area of the jawbone.